In this month’s ESG Perspectives, we explore the soup du jour in sustainable investing: green bonds, and how employee engagement is an important social measurement in environmental, social, and governance investing. 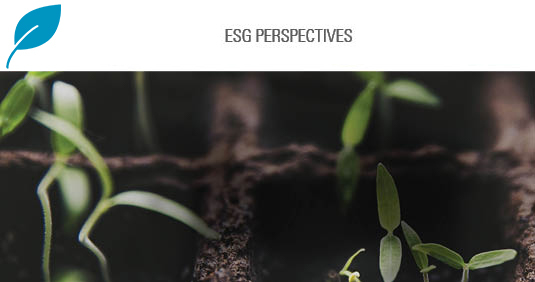 This month's ESG Perspectives is a compilation of three pieces . . . Although not all public pensions are poorly funded, the average public plan’s funded ratio is still well below its pre-financial crisis level . . .